National brand is an essential component of competing within the global market places. The "made in" image creates a stereotype between consumers and business that creates a picture of the products and its value to consumers on the global market (Ali & Rehman, 2015). 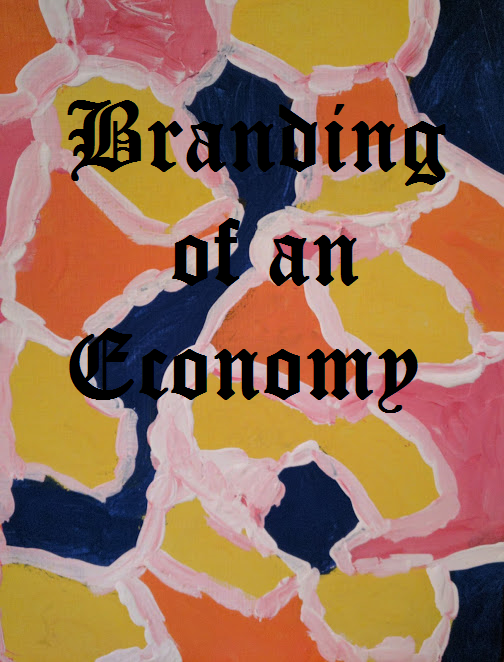 This image is created from multiple aspects of the economy that include a variety of different aspects that reflect the local environment. Countries are engaging more and more in branding opportunities because it can often draw additional investment that leads to economic growth (Anhold & Simon, 2003). As the world moves into an integrated global market stakeholders must think more about collaboration and working together to measure performance using macro-data and putting together better brands. It is possible to use six dimensions of the local economy in measuring the quality of a brand image (Anholt-GfK Nation Brands Index, 2017). -Exports: Products and services that allow consumers to buy or avoid local production. -Governance: Belief and trust in government related to poverty, justice, democracy, and environment. -Culture and Heritage: The global image of the locations heritage including arts, crafts, literature, sports, music, drama and film. -People: The image of the people and their education, competence, friendliness and openness. -Tourism: The local natural and man-made attractions that draw people to the area. -Investment and Immigration: Through the lens of investors it is the value of the location for people to invest, get educated, spend money, start businesses, and live in the area. Ali, M. & Rehman, C. (2015). National branding and economic development: finding the missing link. Arabian Journal of Business and Management Review, 5 (5). Anholt, & Simon. (2003). Brand New Justice: The Upside of Global Branding,.